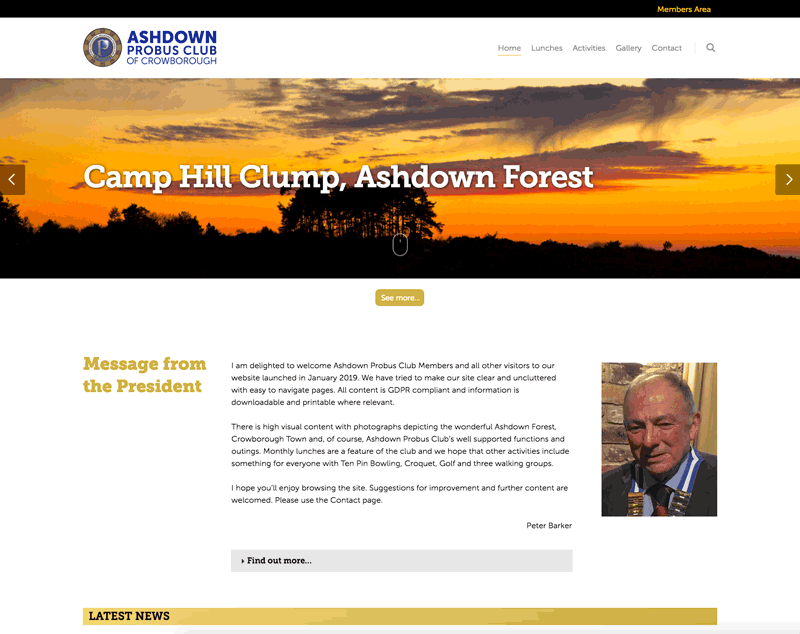 We recently launched this site for the local Probus club. Based on WordPress the site is managed by the club itself. In addition to the basic WordPress system, we included a few extras. A large part of the site information is for members only so a membership system is used. The membership system allows for pages to be protected so only people logged in can see them. Members have profiles on the site which other members can search for and contact each other if they wish. A member can update their own profile within the site. The club organises a lot of events for its members. The site uses an events calendar to display the events. The calendar has options to view the latest events on a day, list or month basis. Each event has a further details option containing the organiser’s details and an RSVP feature to enable members to signup to events. The RSVP system stores the details so event organisers can easily keep track of and communicate with event attendees. To help the club communicate easily with its members we also set them up with a MailChimp account. They can use MailChimp to send branded and GDPR compliant emails to its members. 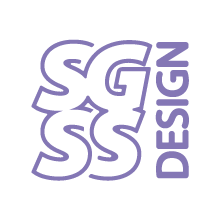 We have also set this up so that the latest news items, added to the website using the built-in blog, are automatically compiled into an email and sent out at a predefined time. This has been set up to email the members at the end of each week. If new news items have been added to the site the email is compiled and sent without any interaction required by a site administrator. The system only sends new items so it won’t send previously sent news. If no new news items are added to the site an email is not produced.